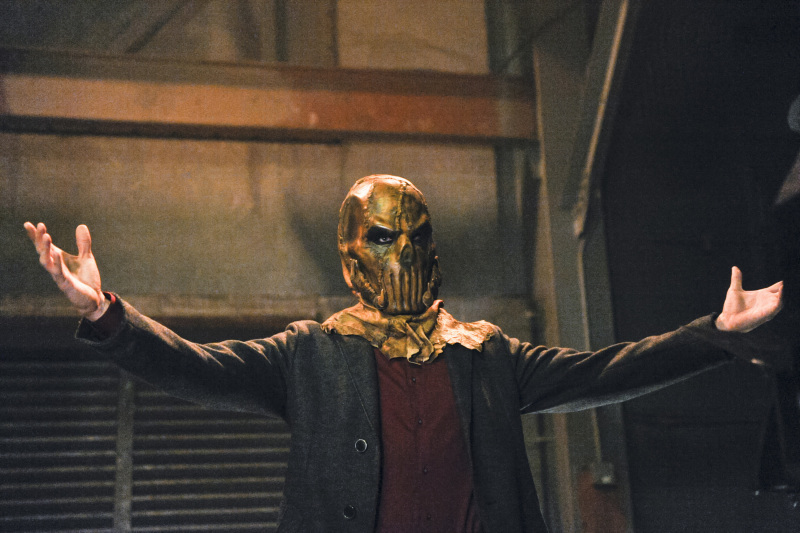 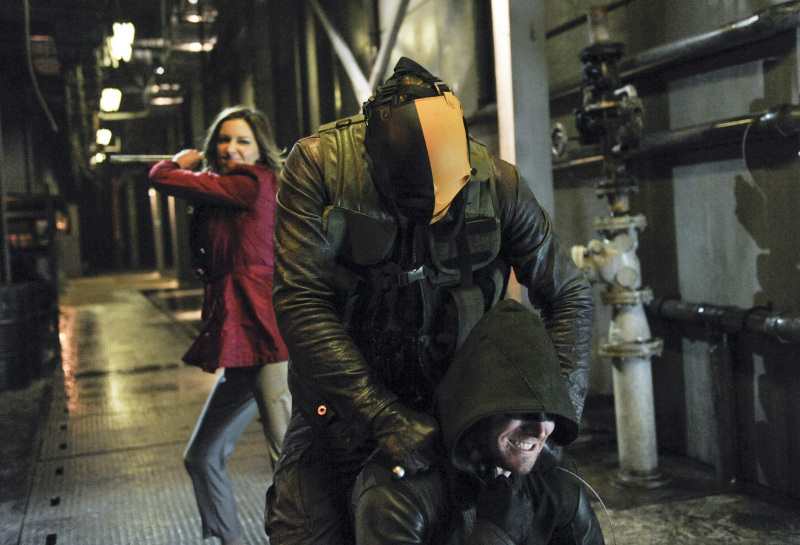 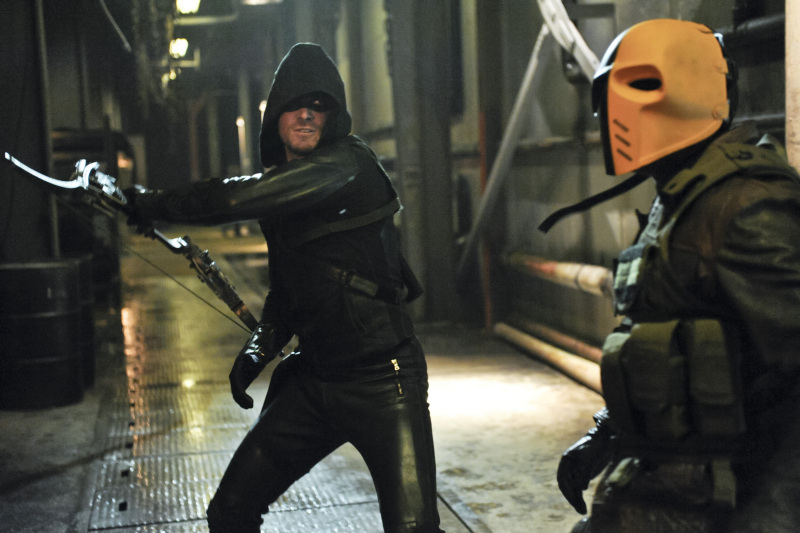 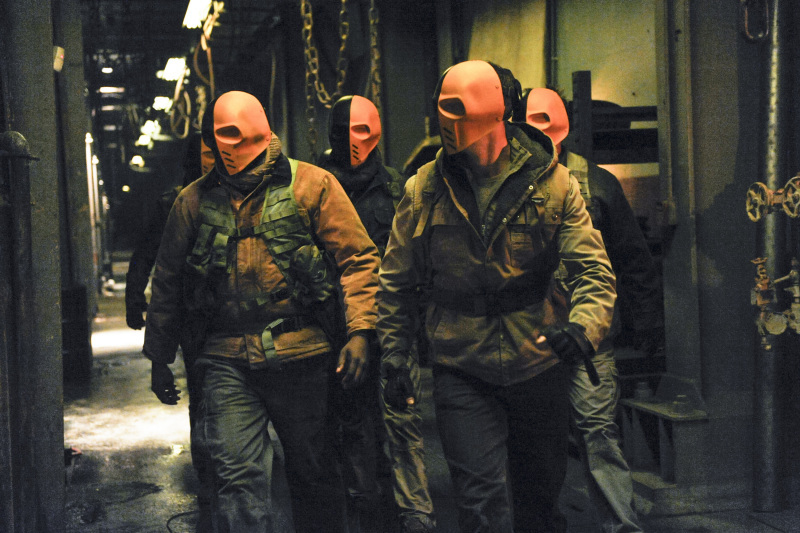 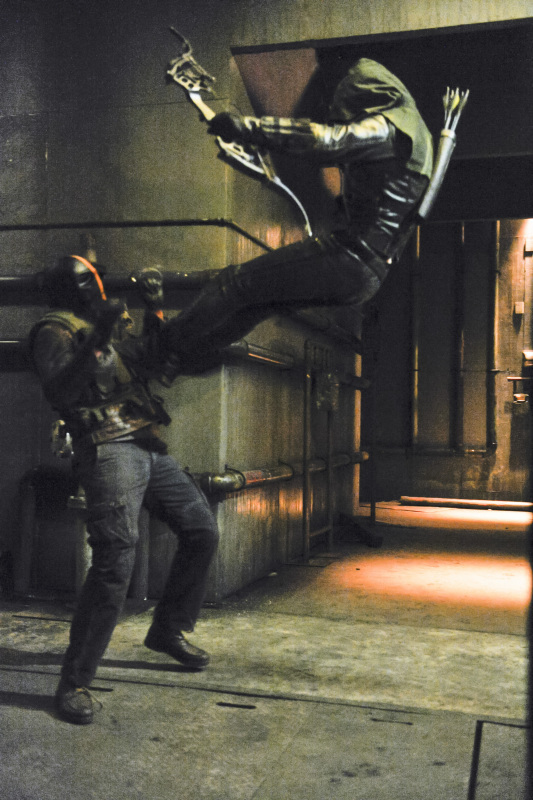 The CW has released some promo images from next week’s new episode titled “City of Blood,” and gives us a great look at what we can expect when Slade unleashes his army of mirakuru soldiers! 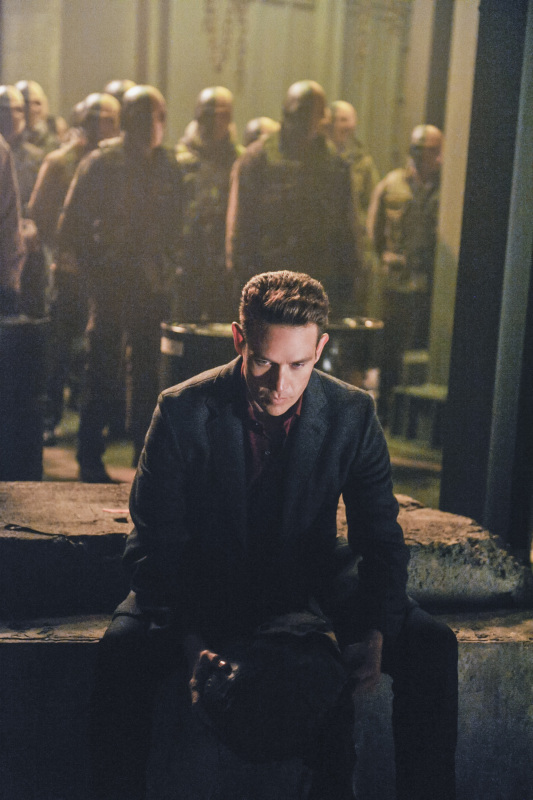 As always, the images do contain spoilers for the upcoming episode. 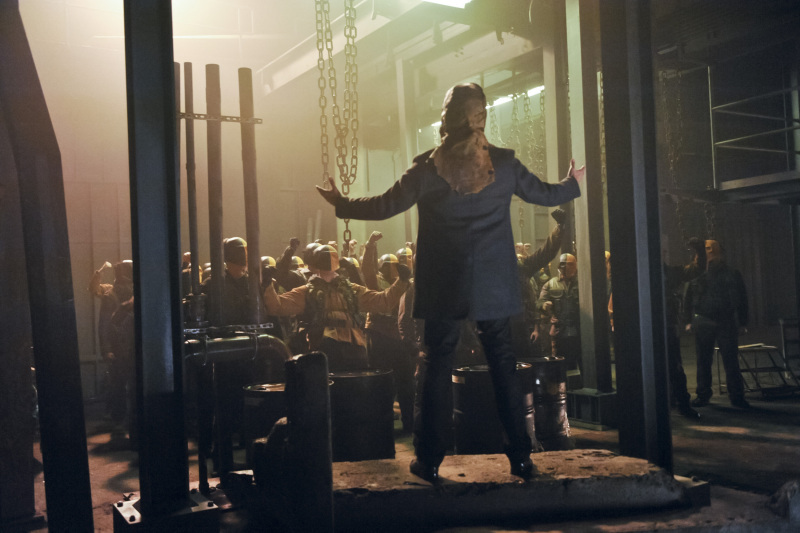 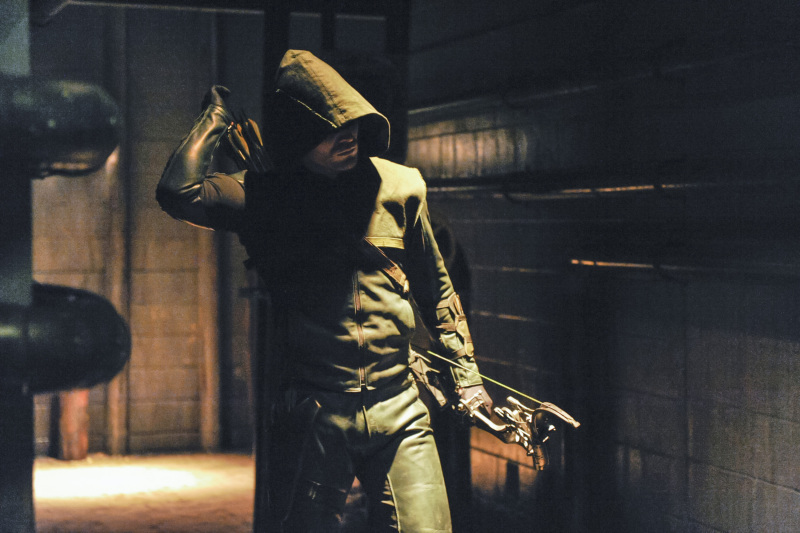 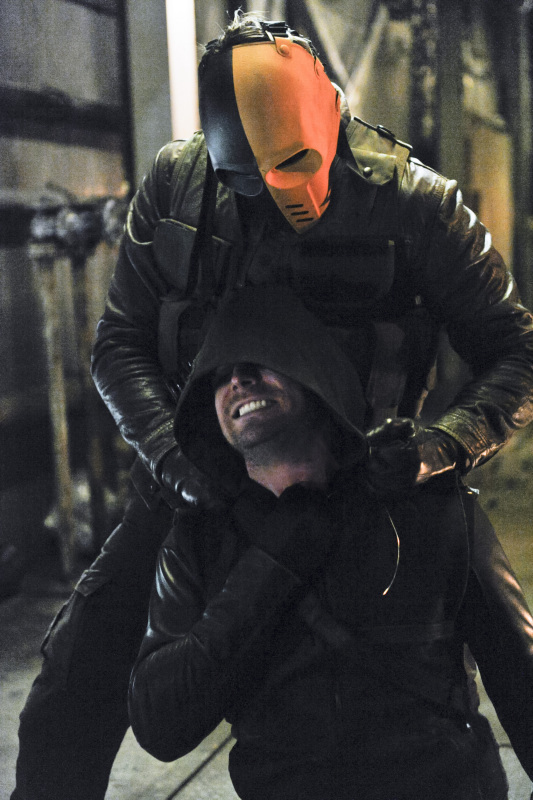 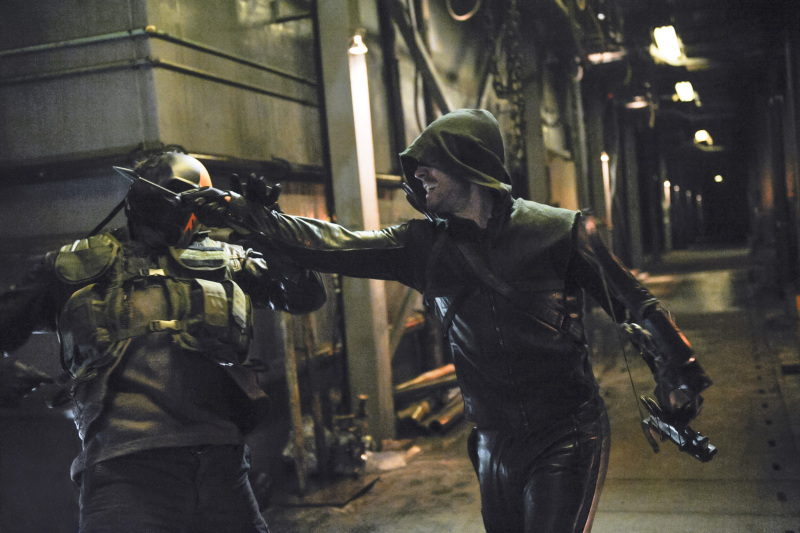 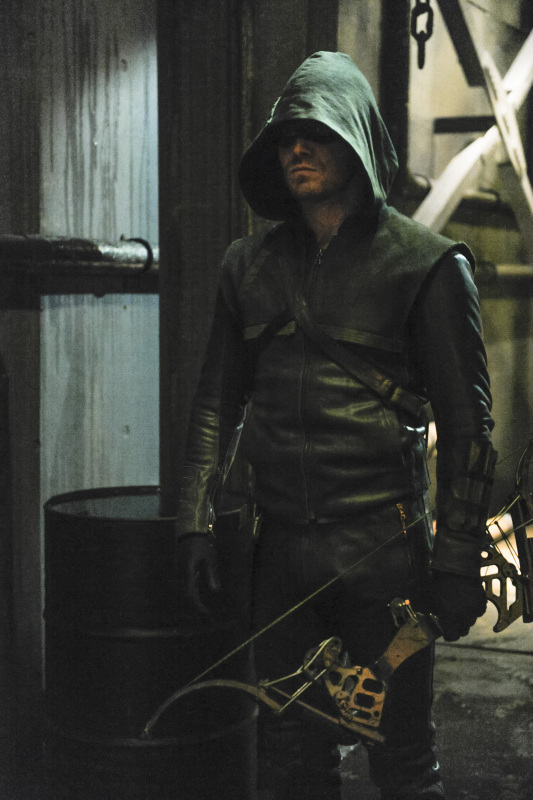 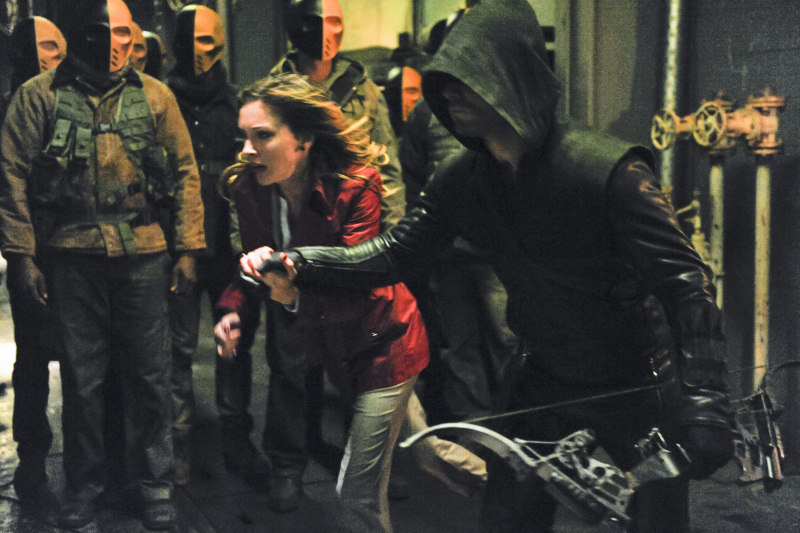 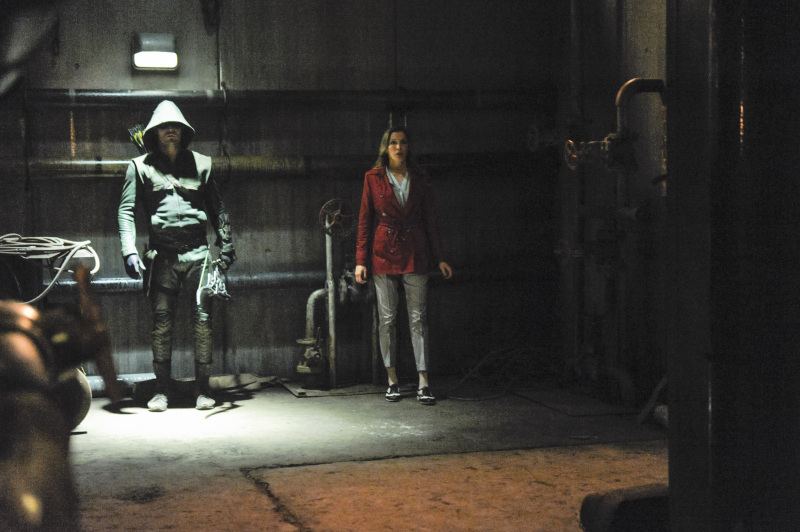 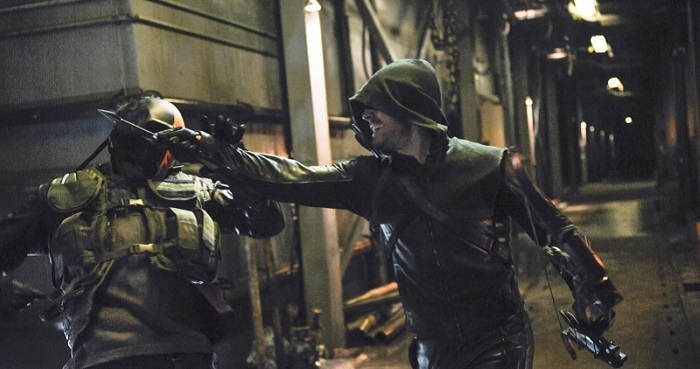 “City of Blood” airs next Wednesday, April 30th, and looks to contain some epic battles between Oliver and Slade’s army!